This week, not only did the Penguin class lead a lovely assembly about Harvest Festival, Paul from the Salvation Army on Portobello Road also joined us to talk about where our food donations would be going. 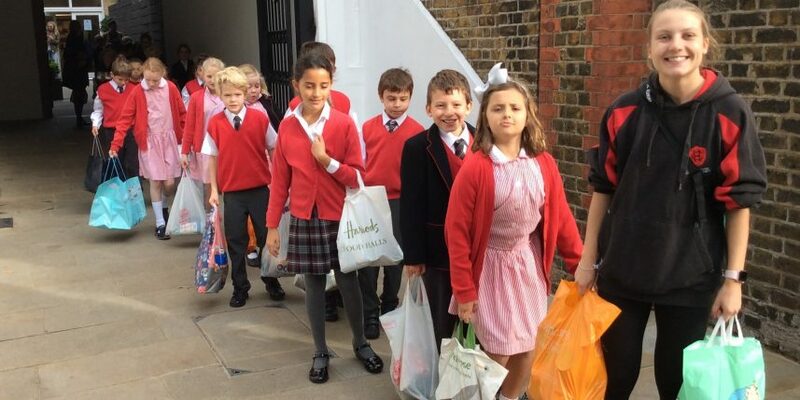 Afterwards the year 4 and 5 children had the pleasure of delivering the many bags and packages to the centre, which provided a fantastic opportunity for them to hear and see how the food would be used and distributed throughout our local community. Thank you for all of your generous donations.